This November, Florida will be holding an election 20 years in the making, with no less than an astounding 13 amendments on the ballot. This election will see one of the most watched senate races in the country and the most contentious gubernatorial race in years. This year, 13 amendments to the State Constitution are on the ballot. This is not because of a sudden wave of citizen participation; only two of the amendments come from the citizens’ initiative. And the legislature has not become particularly active, either; they only proposed three. 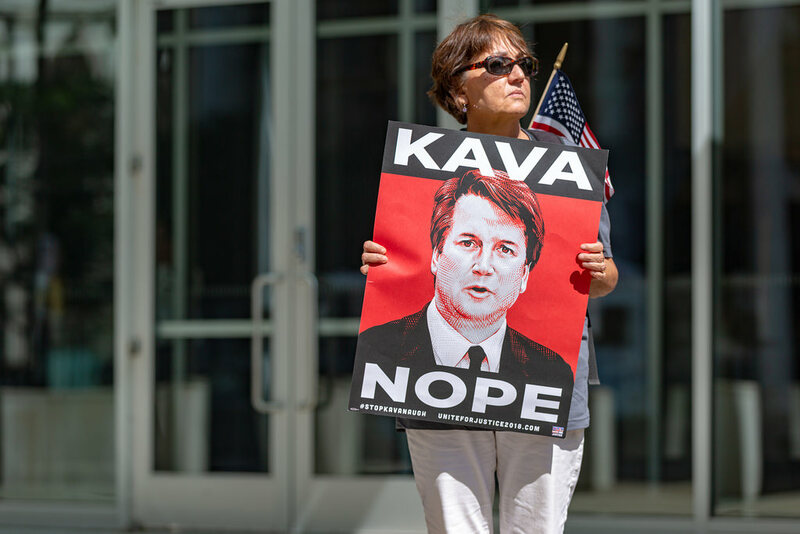 The lion’s share of the amendments originate from the Florida Constitution Revision Commission (CRC), a body formed once every 20 years with the express purpose of, as the name would suggest, revising the constitution. Brief summaries of each amendment on the ballot can be found in the sidebar but further details can be found on Ballotpedia, the League of Women Voters of Florida website and on the Tampa Bay Times website. Amendment one, proposed by the legislature, would extend homestead (legally defined as the one primary residence of a person) exemptions. This would be a tax cut amounting to about $750 million across the state of Florida. Amendment two, also proposed by the legislature, places a cap on how much a non-homestead property can increase in value. 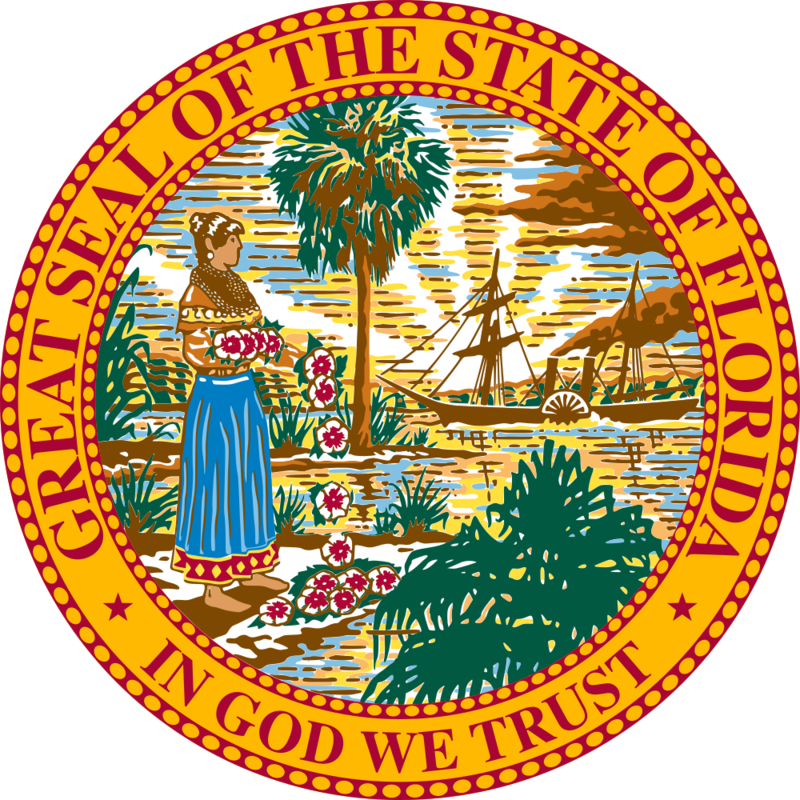 Amendment three, proposed by a citizens’ initiative, would remove the ability for the Florida constitution to be amended by the legislature or CRC as to allow casino gambling. Significant backers of this amendment are the Disney corporation and the Seminole Tribe. Amendment four, from a citizens’ initiative, would mandate the restoration of felons’ (not convicted of murder or a sexual felony) ability to vote after their sentences (including parole and probation) have been served. Amendment five, from the legislature, would require any proposed tax increase to receive a supermajority in the state legislature to be instated. Amendment six, from the CRC, is composed of three parts. One would institute Marsy’s Law rights to victims of crimes, one would extend the mandatory retirement age of state judges to 75 and the last one would weaken the power of administrative agencies to interpret the law. Amendment seven, from the CRC, increases benefits to the survivors of fallen military personnel and first responders, requires a supermajority to increase tuition and fees of state college and enshrines the state college system within the constitution. Amendment nine (eight was removed), from the CRC, bans offshore drilling on state-controlled coastlines and bans vaping from everywhere cigarettes are banned. Amendment 10, from the CRC, establishes state departments of Veterans Affairs and Counterterrorism. Additionally, it establishes the start and end dates of Congress during off years and prohibits local governances from failing to establish state constitutional offices (like an elected sheriff position). Amendment 11, from the CRC, is considered a ‘house-cleaning’ amendment, intended to remove defunct language from the state constitution. Amendment 12, from the CRC, prohibits public officers and justices from lobbying for six years after their retirement from said public office. Amendment 13, from the CRC, bans dog-racing. The race to 700 N. Adams St. has been one of the most dramatic and contentious in Florida’s recent history. On the right is Ron DeSantis and on the left is Andrew Gillum. This race has been declared a toss-up almost unanimously, with most polls giving one candidate only a slight lead over the other. But who are these men, and what do they have to offer Florida? Ron DeSantis, born in Jacksonville, is the candidate on the Republican ticket. A Harvard Law graduate, DeSantis served five years as a Navy Judge Advocate General Corp (JAG) prosecutor where he earned a Bronze Star. In 2013, DeSantis won a seat in the House of Representatives for Florida’s 6th congressional district, where he served until Sept. 2018. When he resigned, he cited personal qualms in accepting a salary when he felt he would largely be occupied by the gubernatorial race. This is largely in line with DeSantis’s previous behavior, as he’s rejected payment during government shutdowns and refused congressional benefits. A cornerstone of his campaign has been his support of President Donald Trump. DeSantis’s platform is firmly conservative, with major issues being, as his campaign website puts it, “continuing Florida’s economic momentum” and a desire to “end judicial activism.” However, DeSantis takes a conservationist stance on the environment, proposing a fracking ban in the state of Florida, as well as a number of other environmentally minded measures. Andrew Gillum, born in Miami and raised in Gainesville, is the Democratic candidate for governor. Gillum entered politics when, as a senior at A&M University in 2004, he won a seat on the Tallahassee City Commision. He remained a city councilman until 2014, when he won a mayoral bid for the city of Tallahassee. During his run for the Democratic nomination, Gillum was considered the most progressive of the Democratic contenders and proudly wore the support of Senator Bernie Sanders. Gillum won a plurality in the Democratic primary with 34 percent of the vote. Gillum’s campaign is heavily centered around social and economic justice. Two of the issues that most distinguished him during the primaries were his outspoken support for the abolishment of Immigrations and Customs Enforcement (ICE) and the institution of single-payer Medicare-For-All. Other proposed policies include a stricter policy on firearms, a more forgiving attitude toward former criminals after they are released and a major corporate tax rate increase of 30 percent. The contest for the Senate has attracted national attention, due to the especially slim control the Republicans have over the upper chamber and the unusually narrow race in the midst of what many pundits believe will be a “blue wave.” In an interesting comparison towards the Gubernatorial candidates, Governor Rick Scott and Senator Bill Nelson are both significantly less ideological and more centrist. Rick Scott, the current Governor of Florida, is the Republican nominee. After a successful business career, Scott became Governor of Florida in 2010. Scott’s campaign is centered around the “Make Washington Work” Plan: a combination of the implementation of term limits, congressional pay and benefits cuts and the reinstatement of the line item veto. Additionally, he seeks to make tax and fee increases require a supermajority vote. It should be noted that in his critiques of Washington, Scott does not strike a populist tone—indeed, he sounds more like a dissatisfied employer. Bill Nelson, the Democratic incumbent, is a fixture of Florida politics, having first joined the Florida Legislature in 1972 and winning a seat in the House of Representatives in 1979. Nelson is running on the moderate platform that has worked so well for him in the past. Nelson seeks to very mildly expand Medicare (just enough to close the ‘donut hole’), protect entitlements and install greater consumer protections. For someone who is not registered or with out-of-date registration, RegistertoVoteFlorida.gov will have the resources necessary to lead them through the process. Vote.org/polling-place-locator/ is a resource to locate the nearest voting station, while Vote.org/absentee-ballot/florida/ can begin the process to register for vote-by-mail, though it still requires a few days to mail the form. It is critical to immediately engage in whatever steps necessary, as the deadline for general registration is Oct. 9, the absentee ballot must be sent by Oct. 9 and the election is set to occur on Nov. 6.